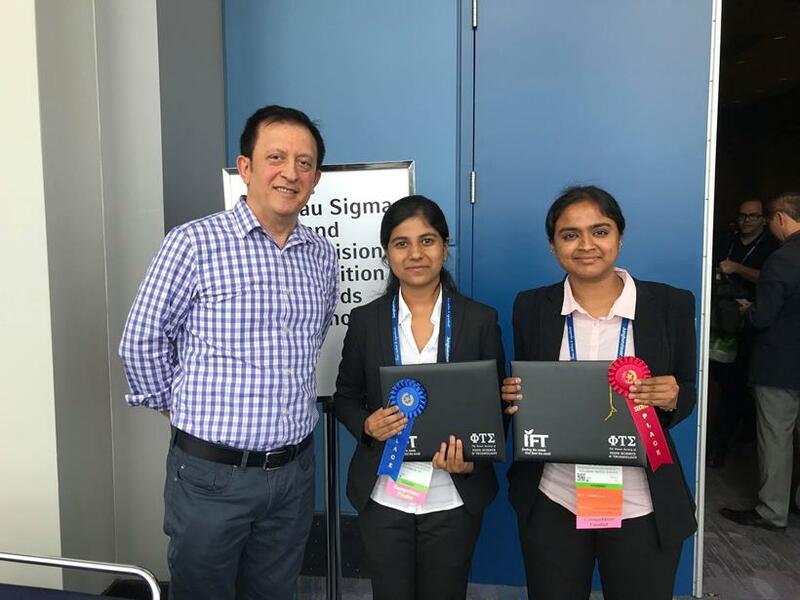 Pavitra Krishna Kumar, a PhD student in the Food Engineering emphasis area of Biological Systems Engineering won second place at the 2018 Institute of Food Technologists (IFT) Graduate Student Poster Competition. Her presentation was entered in the Refrigerated and Frozen Foods Division. Pavitra is advised by BSE faculty member Dr. Shyam Sablani. 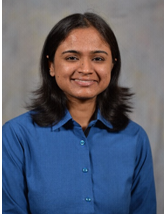 Pavitra was also featured in the Refrigerated and Frozen Foods Division newsletter and gave an interview highlighting her work. The full interview and award information can be found on the IFT Refrigeratied & Frozen Foods Division Website.